CTC Appraisal Services is proud to offer our residential and commercial property appraisals to customers throughout the state of Virginia. If you need help determining the accurate value of your property, our team is here to help. With over 25 years of experience in real estate valuation, our team has the experience, know how, and professional acumen to get you the appraisal you need, when you need it. We know that property value is dependent on a number of factors beyond the condition of your property and that’s why we work fast, do necessary research, and give you the benefit of our years of experience to provide you a fair and accurate assessment of your residential or commercial property’s true worth at the time of the appraisal. Our appraisals are trusted and accepted nationwide by decision makers in the finance, insurance, investment, lending, and mortgage industries because of our professionalism and strict adherence to an appraisal code of ethics. Industry leaders know that our appraisals can be trusted to show true value. The reason our appraisals are so widely trusted and accepted is because of our commitment to quality and ethics standards. 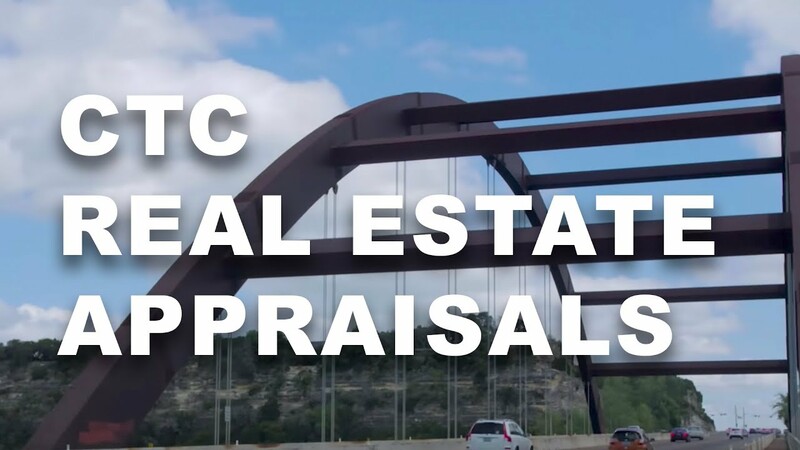 Each appraiser on the CTC team is fully licensed and understands that fairness and complete objectivity are required on each and every appraisal performed by CTC. We stand by our appraisals and our reputation. Begin your expert real estate appraisal through our easy online ordering system. Once you partner with CTC on your residential or commercial property valuation you are guaranteed exceptional customer service, a high quality appraisal, and a commitment to provide the time and attention your assessment deserves. At CTC, we are here to help make you’re the appraisal process as easy and worry-free as possible. We do all the hard work, keep you in the loop, and send you a confirmation when done. Contact CTC Appraisal Services for all of your Virginia residential or commercial property appraisal needs. We are standing by and ready to help you get the most accurate valuation of your property.